It was an awesome experience. Me and my partner both loves teddy bear so this is like a heaven for us . Good thing too is it's near our hotel just less than 5 minutes walk. The location is good. This is good for kids and kids at heart. Spend the day in a museum of ultimate cuteness. Teddy Bear Museum, also known as Teddy Island, is a truly unique place in Pattaya. 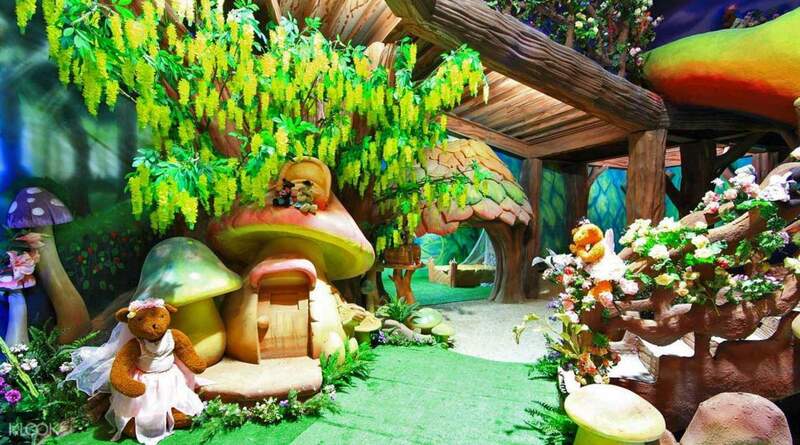 Located in a teddy-bear themed building, it houses a staggering 1,000 stuffed animals and lets you journey through time and discover interesting stories behind one of the world's most popular toys. This fun experience is meant to be shared with family and friends and is a great place for children. 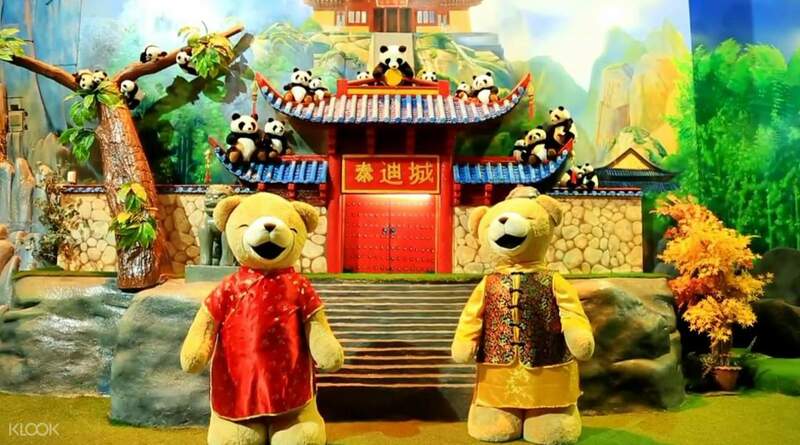 This is not your typical museum so forget strict rules and limitations - at the Teddy Bear Museum you can touch and interact with every exhibit. 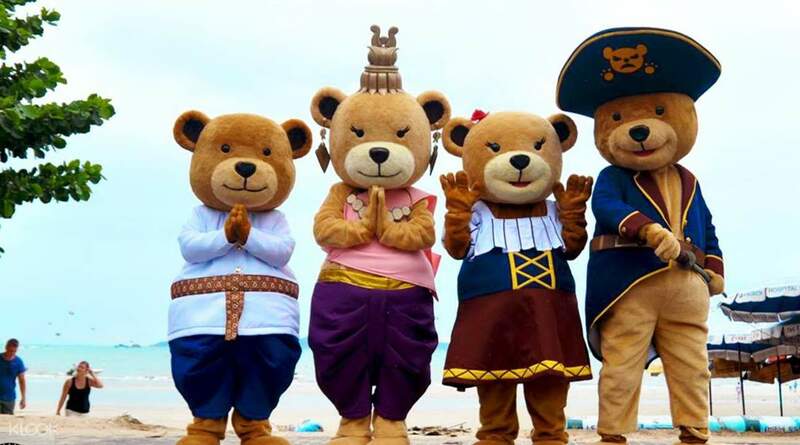 Make sure you have your camera ready - Pattaya's teddy bear island is sight to remember. A must visit place for a family of kids. Booking through Klook is comparatively much cheaper as compared to onsite charges. My twin boys enjoyed thoroughly. Lot of good pictures can be taken for adults also. A must visit place for a family of kids. Booking through Klook is comparatively much cheaper as compared to onsite charges. My twin boys enjoyed thoroughly. Lot of good pictures can be taken for adults also. My daughter love it, so many teddy bear. From the beginning of time until present time. Everything related to teddy bear are here. It’s easy to go there, you will not miss it. Great experience.Thank you Klook for easy booking and very convenient. There a discount given and I’m sure to use Klook all the time. My daughter love it, so many teddy bear. From the beginning of time until present time. Everything related to teddy bear are here. It’s easy to go there, you will not miss it. Great experience.Thank you Klook for easy booking and very convenient. There a discount given and I’m sure to use Klook all the time. This is one of the most fun activities for our family. Our toddlers enjoyed exploring the Teddy Bear Museum and taking photos with bears of various shapes and sizes. The museum is fully airconditioned which makes it a great place to visit in the afternoon. This is one of the most fun activities for our family. Our toddlers enjoyed exploring the Teddy Bear Museum and taking photos with bears of various shapes and sizes. The museum is fully airconditioned which makes it a great place to visit in the afternoon. Nice place to take lots of cute photos! 😊😋 Creative place with a large collection of teddy bears posed in playful scenes, plus a gift shop. Nice place to take lots of cute photos! 😊😋 Creative place with a large collection of teddy bears posed in playful scenes, plus a gift shop. Apt place for young and young at heart ones... by name it appears like a kid place but u can actually unleash the kid in you... must visit! Apt place for young and young at heart ones... by name it appears like a kid place but u can actually unleash the kid in you... must visit! 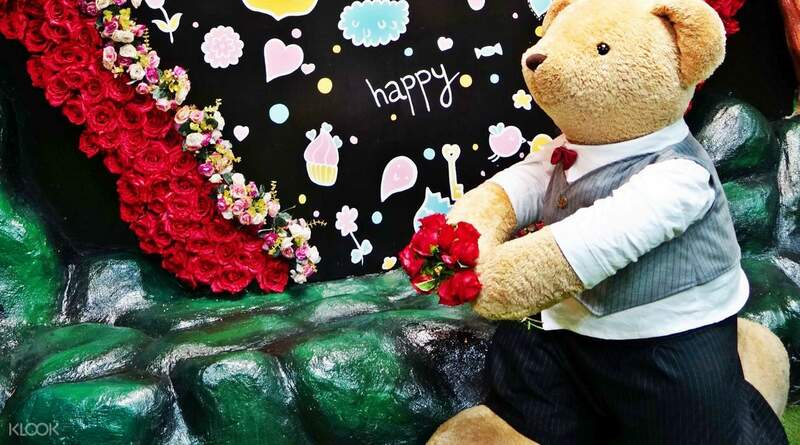 Teddy bear museum is a must visit place in Pattaya for kids. Kids will learn about the history of Teddy bears, will learn some archeology lesson by unearthing dinosaur skeletons with specially designed tools. Can print their own teddy bear coin also. Many many teddy bears out there. 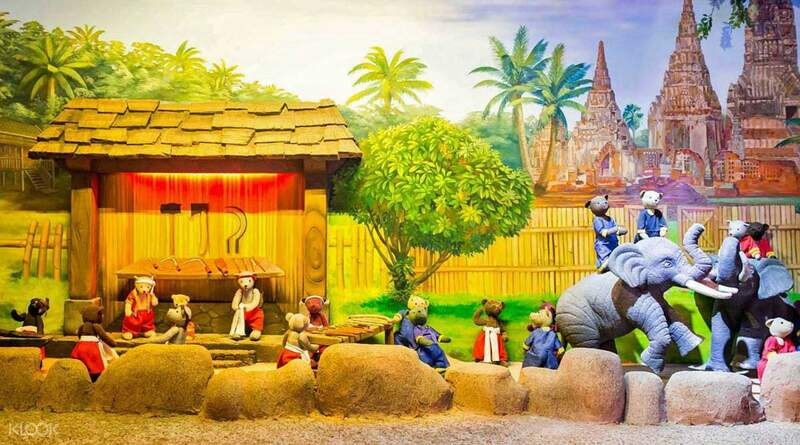 Teddy bear museum is a must visit place in Pattaya for kids. Kids will learn about the history of Teddy bears, will learn some archeology lesson by unearthing dinosaur skeletons with specially designed tools. Can print their own teddy bear coin also. Many many teddy bears out there. It was an awesome experience. Me and my partner both loves teddy bear so this is like a heaven for us . Good thing too is it's near our hotel just less than 5 minutes walk. The location is good. This is good for kids and kids at heart. It was an awesome experience. Me and my partner both loves teddy bear so this is like a heaven for us . Good thing too is it's near our hotel just less than 5 minutes walk. The location is good. This is good for kids and kids at heart. Very fantastic experience to our family. very good service from Klook. Very fantastic experience to our family. very good service from Klook.